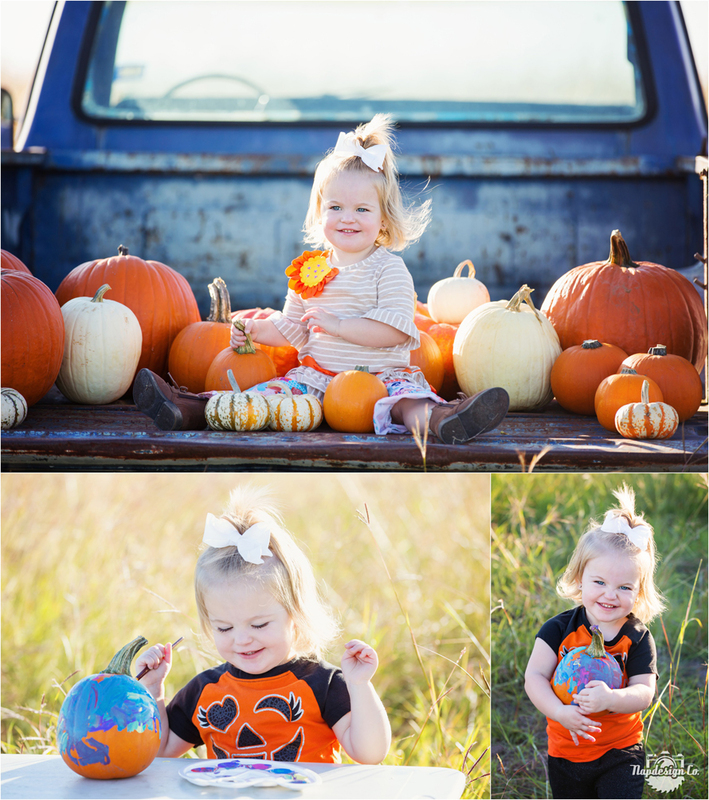 We had a fun Pumpkin Session last night with some SUPER CUTE kiddos! Thanks for coming out to see us! 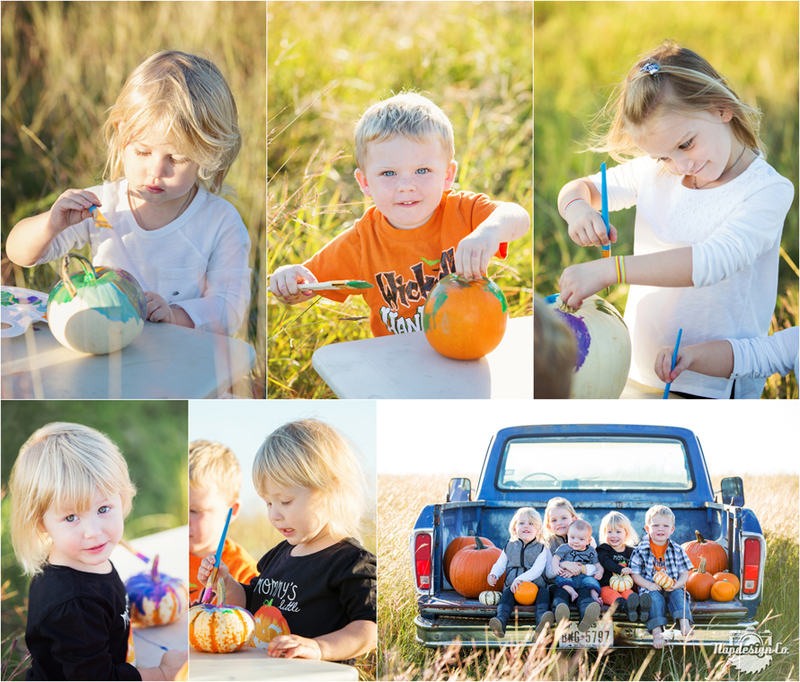 I’m so glad the kids enjoyed painting some little pumpkins…they were so serious, and so adorable! Copyright 2017 Napdesign Co LLC|ProPhoto WordPress Blog by NetRivet, Inc.